Buon Anno a tutti i lettori di ‘Un po’ di pepe’, vicini e lontani! Spero che 2018 porta buona salute e gioia a voi e ai vostri cari. Happy New Year ‘Un po’ di pepe’ readers near and far. I hope 2019 brings you and your loved ones good health and joy! WordPress keeps end of year stats which I find so interesting I need to share them. In 2018, Un po’ di pepe had almost 10,000 views from 97 different countries! I wish I could visit even a few of them! WordPress’ method of collecting stats is odd and I am not sure how much this changes the results. For example, the newest post counts as a ‘Home page’ view until the next one is published, making it difficult for a post from the second half of the year to make the top posts. We will have to work with that. #9 A Perfect Day in Italia, describing my typical day in Orsara di Puglia. 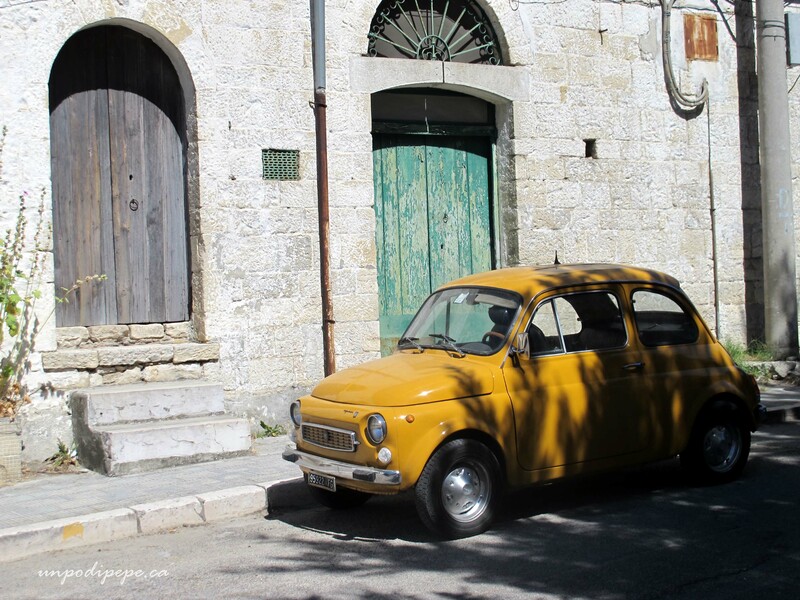 This April post was my first time joining the Dolce Vita Bloggers monthly linkup group. 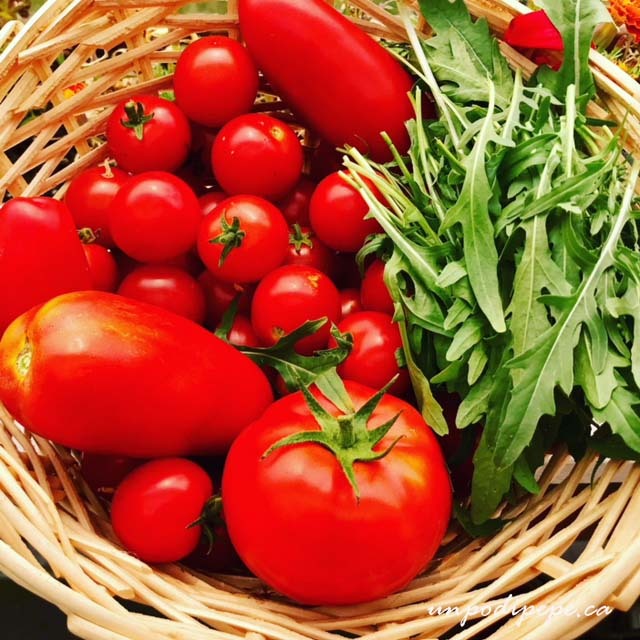 #8 In My Kitchen, September 2018 was my first time joining the ‘In My Kitchen’ (IMK) monthly blog linkup. It was fun, and I wanted to participate in December, but the deadline was too early in the month and all of the kitchen action started Dec 12th! 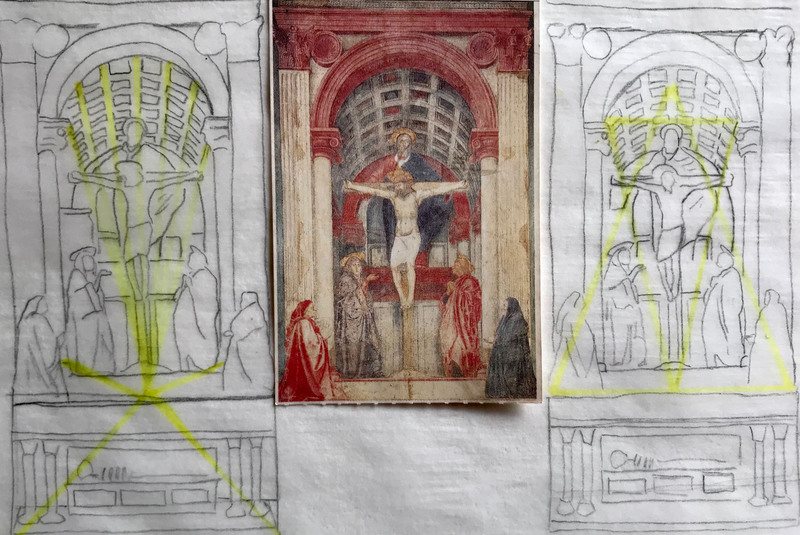 #7 I was so surprised and super excited to see La Trinità di Masaccio on this list! Yipee! When I first published this art history lesson, it did not get much love, but I guess there was a steady trickle of readers throughout the year! #6 is a tie. #6a is the 2017 post Palazzo Massimo alle Terme one of my favourite museums in Roma. 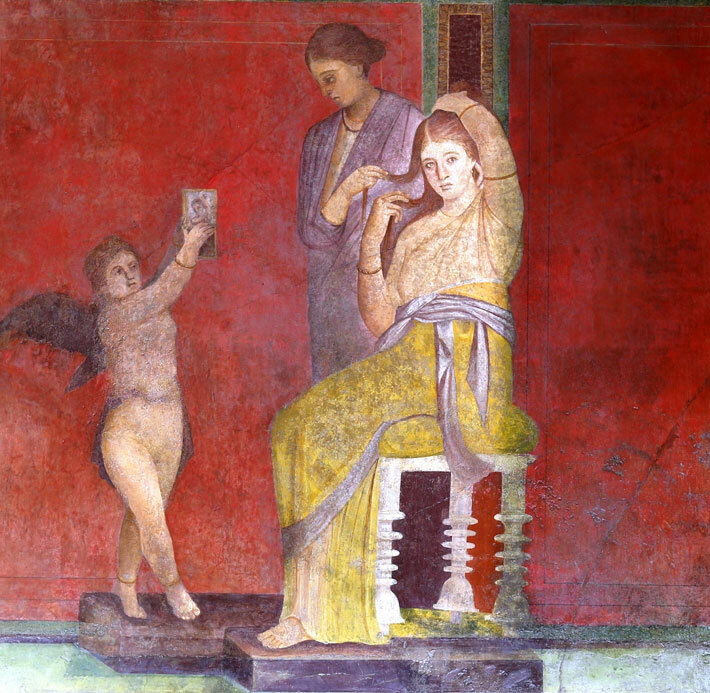 It was the inspiration for Hairstyling in Ancient Roma. 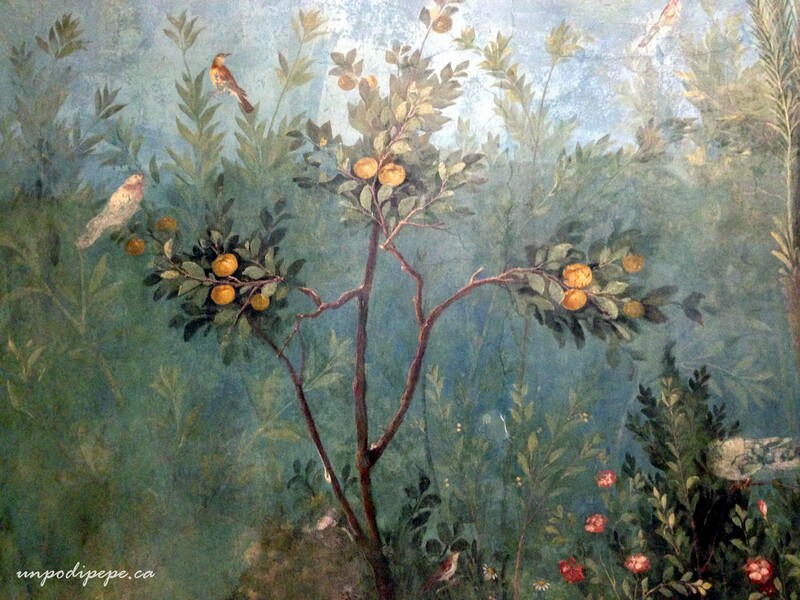 Have you been to Palazzo Massimo? #6b is Your Favourite Recipe. 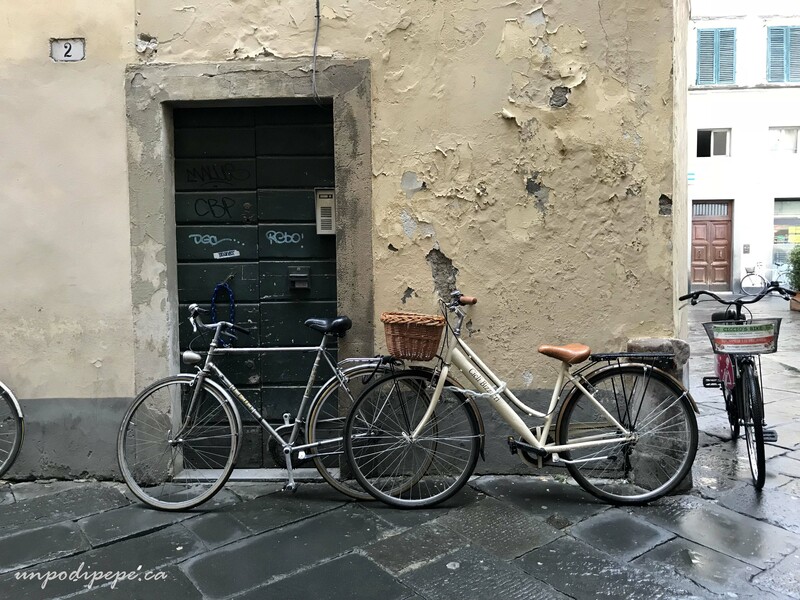 In September, for the second time, I prepared the wrong month’s topic for the Dolce Vita Bloggers linkup. 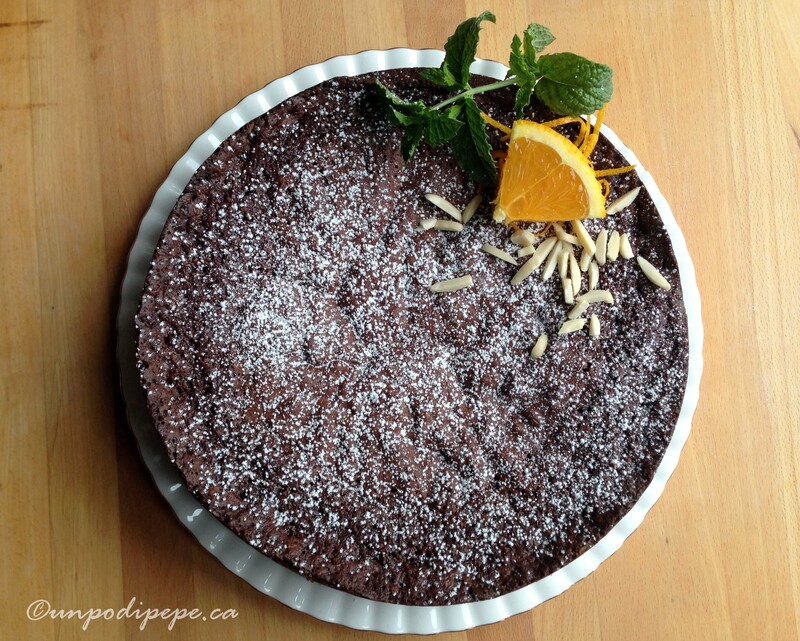 The topic was supposed to be my favourite recipe, but since I was short on time, I wrote about the most popular of my recipe posts- Torta Caprese all’Arancia. #5 Uffa, allora, purtroppo, magari……mannaggia! 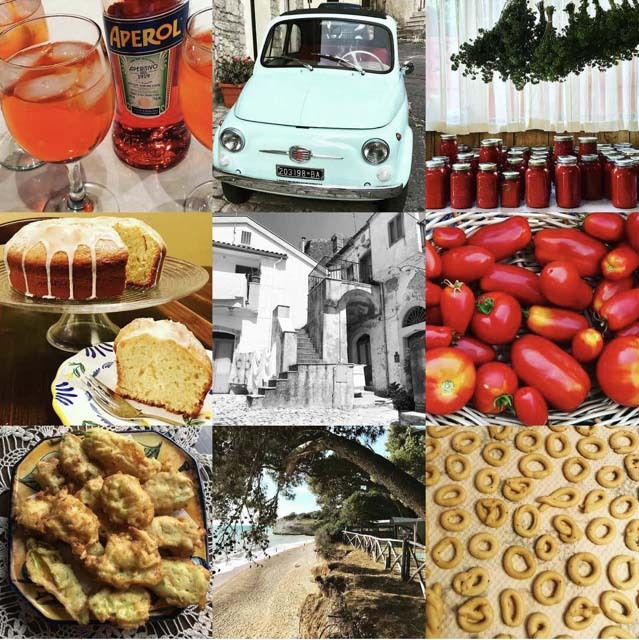 This was a fun post to write, another Dolce Vita Bloggers monthly roundup on the topic ‘5 Words/Cinque Parole’. #4 Aria Pericolosa. 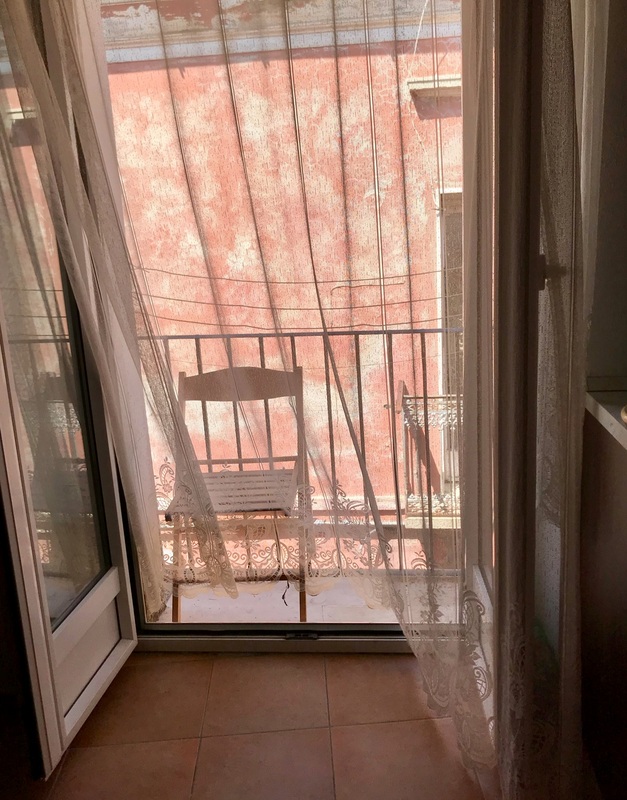 I absolutely loved writing this post while I was in Italia, and plan to write more on this topic or do something else with it. I won’t say any more, but if you have not read it, click on the link! Read the comments too, and metti la giacca! 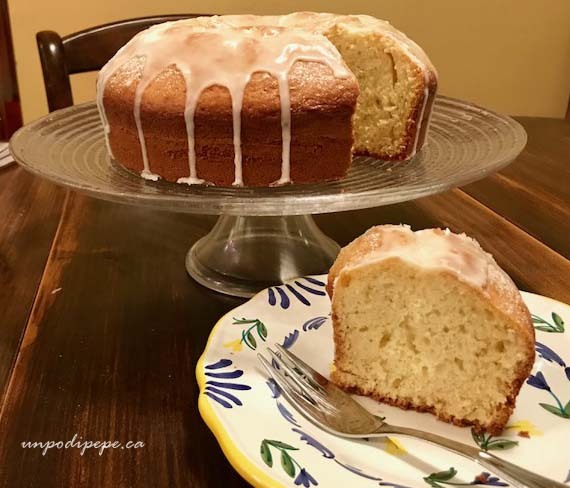 #3 A recipe for the Olive Oil Limoncello Cake I was inspired to bake at Casa Berti in Lucca, while surrounded by olive trees, freshly pressed olive oil and limoncello. #2 is the same as last year. Grano Arso from April 2015 is about a Pugliese gastronomic tradition that honours the resilience of our contadini ancestors. In September 2017, I did a reading about grano arso at the Association of Italian Canadian Writers Conference in Sudbury, Ontario. This may be the reason for the increased views -or the fact there is not much written in English on the topic. I received an early Christmas present. The AICW conference presentations were recently published in a special issue of the University of Toronto Dept of Italian Studies journal- Italian Canadiana Volume 32. This is my first piece of published writing that is not about diabetes! Yipee! #1 by a long shot once again is Italiano per Ristoranti my handy Italian menu pronunciation guide. If you google ‘Italian menu or food pronunciation’ it comes out as the 8th suggestion! This post is from 2014, updated in 2016 and is available on the post as a downloadable PDF. I am still planning to expand on this post and make it into an ebook. Will I finally figure out how in 2019? Speriamo! For 2019 my goals are simple….less stress, more exercise, more art and writing! Soon I will be making a big change to my work life so that I can have more flexibility. In the spring I will be a ‘libero professionista’-a freelancer! On the blog, I plan to write more on Caravaggio. My 3 recent posts are not enough! I may be doing some type of collaborative post with Luca from Luca’s Italy. We don’t know what this will look like yet, but it should be fun. The Dolce Vita bloggers group is on a break but should resume soon. 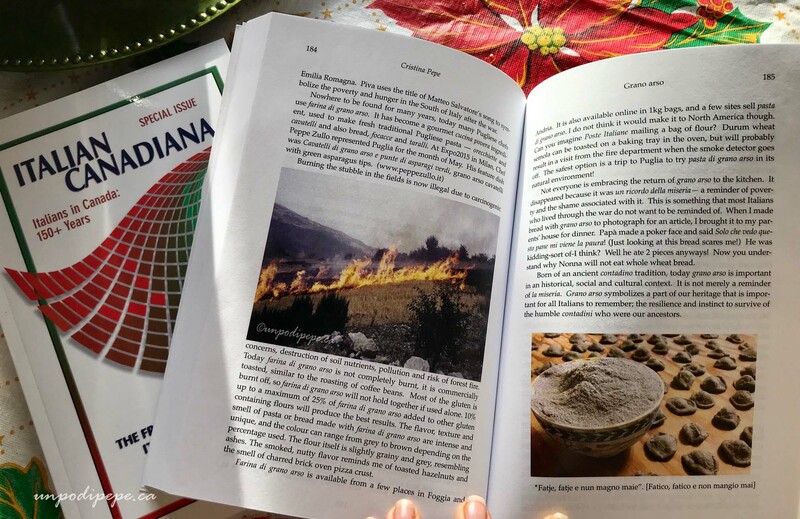 I also have several book reviews to post and more published writing coming up in 2019. I would love to hear which post was your favourite. 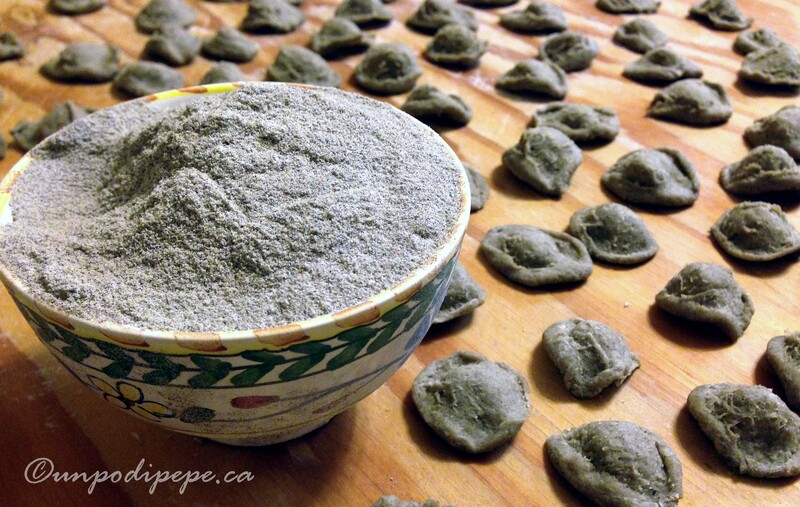 What would you like to read more about in 2019 on Un po’ di pepe? Looking forward to writing more cose interresanti /interesting stuff in 2019. 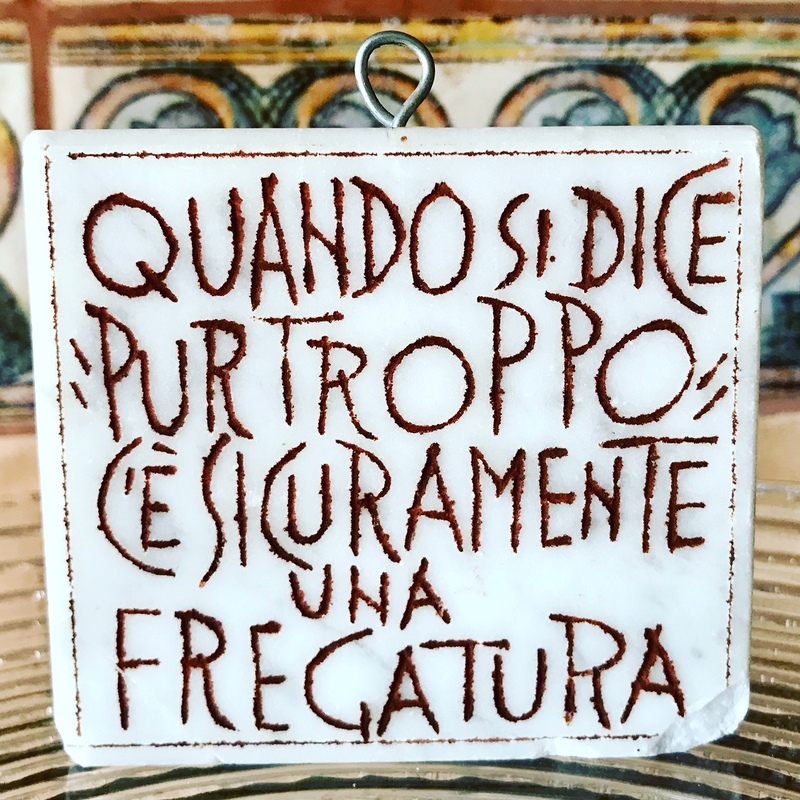 Buon Anno a tutti i lettori di ‘Un po’ di pepe’, vicini e lontani! Spero che 2018 porta buona salute e gioia a voi e ai vostri cari. Happy New Year readers of ‘Un po’ di pepe’ near and far. I hope 2018 brings you and your loved ones good health and joy! 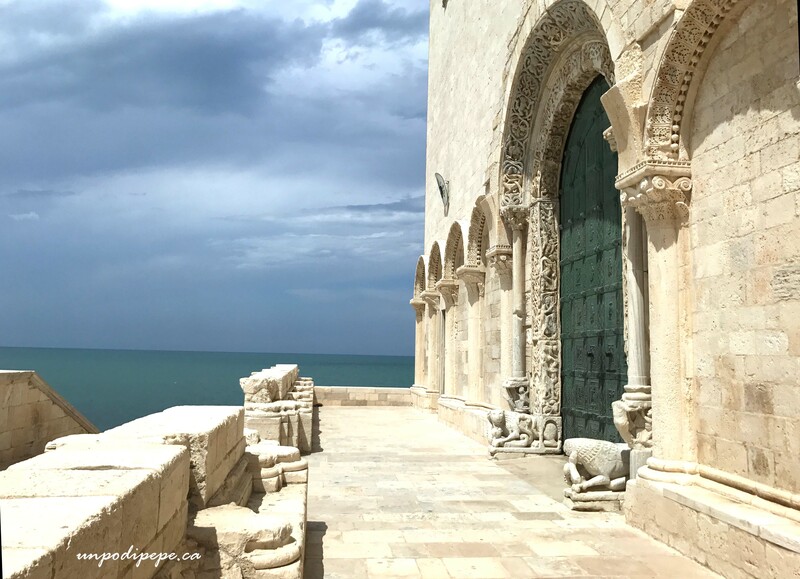 #9 A post full of sundrenched photos from my daytrip to Trani this summer #8 At first, it seemed like this post didn’t get as much love as I thought it deserved, so I was felicissima that Hairstyling in Ancient Roma made the list! I am an archeology nerd, and obviously some of you are too! 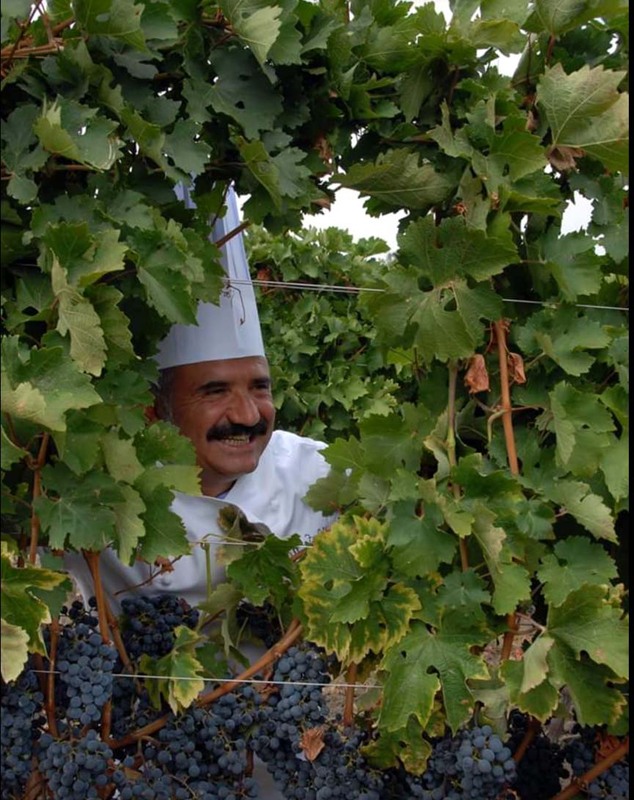 #6 My grand amico Peppe Zullo Il Cuoco Contadino will be thrilled that the post about him and his Azienda Agricola made the list! 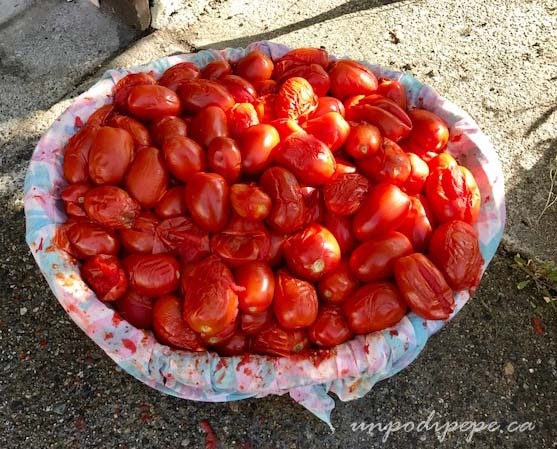 #5 Pomodoro Day is a new post with links to 2 previous posts about the history of pomodori and my family’s annual passata di pomodoro canning. There are a lot of photos and they are very red! #4 An introduction to my paese Benvenuti ad Orsara di Puglia made the list again this year. Viva Orsara! I need to publish a photo essay of black and white photos taken this year. #3 I am so happy to see Mercato Inspiration in the top 3! This post is a link to a photography blog post written by someone who purchased a small print from me. He writes about how meeting me and talking about art inspired him. Molto cool! #2 is my About me/Chi sono page but since it is not an actual post, the #2 spot goes to another old favourite. Grano Arso is about a resurfaced gastronomic tradition in Puglia that honours the resilience of our contadini ancestors. In September I read a piece about grano arso at the Association of Italian Canadian Writers Conference. 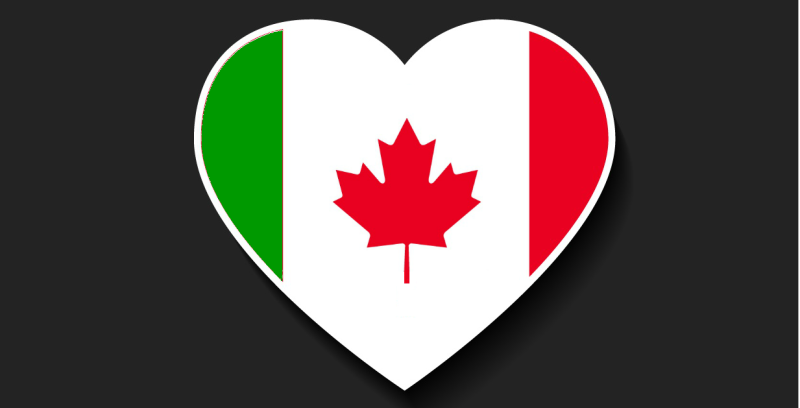 It will be published in a special edition of the journal Italian Canadiana in 2018. #1 by a long shot once again is Italiano per Ristoranti my handy Italian menu pronunciation guide. This post is from 2014, and updated in 2016. It is available from the post as a downloadable PDF. I would like to expand on this post and make it into an ebook once I have time to figure out how to do that! 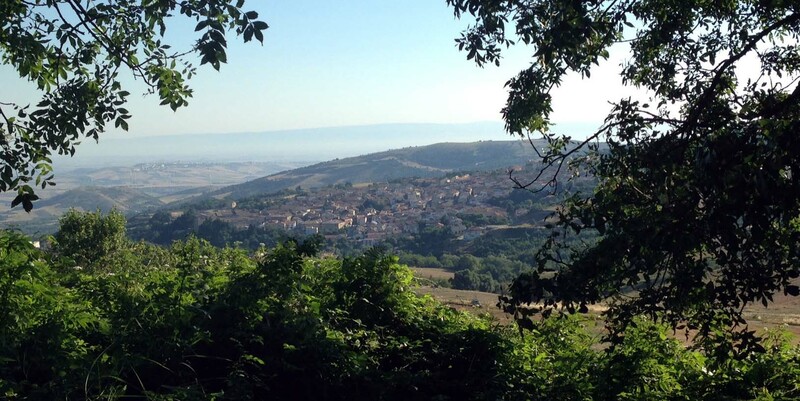 In October, I had the pleasure of being interviewed by fellow blogger Silvia Spatafora. 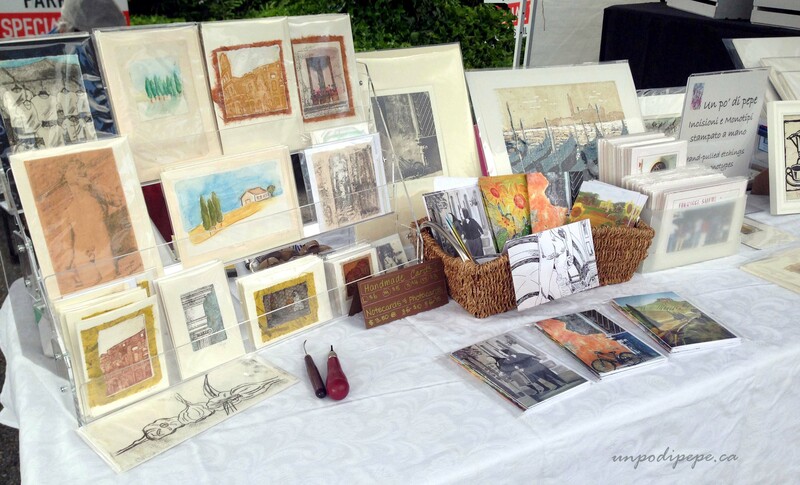 The link to her bilingual post is in L’Intervista con Silvia. Also molto cool! In 2017 I saw U2 perform live for the 7th time and I went to Italia twice! If you read the posts In Partenza and Autunno in Italia, you know that the second time was not planned very far in advance. Spontaneity is good! I have several blog posts coming in 2018 related to the short trip! I also have a few book reviews to post. My goals for 2018 are simple….less stress, more exercise, more art and writing! I would love to hear which post was your favourite. 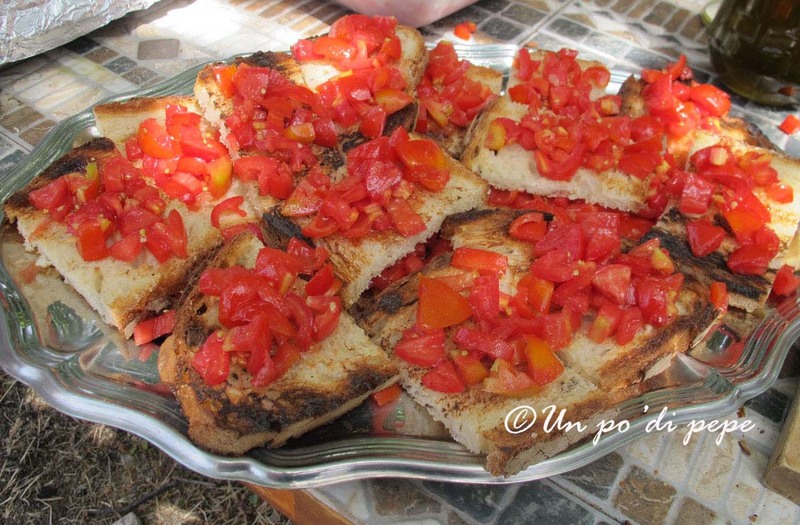 What would you like to read more of in Un po’ di pepe? Looking forward to writing more cose interresanti /interesting stuff in 2018.